Named the "Most Competitive Hillclimb" by Runner's World Magazine, this ridiculously tough race will force you to climb over 2,000 vertical feet over the course of six and a half miles. The legendary climb straight up Upper Walking Boss makes another appearance, providing one of the toughest, most awe-inspiring kilometers in the fast-growing sport of mountain running. 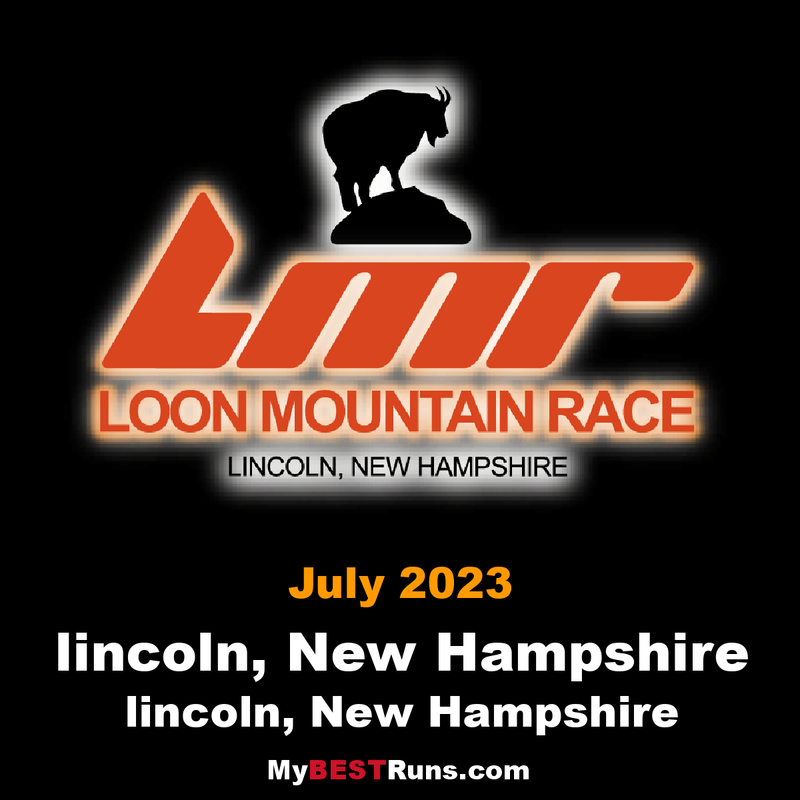 Over the years our Loon Mountain Race has developed quite a following. The reputation as one of the country’s toughest mountain races is due in large part to the kilometer ascent of North Peak via the black diamond trail known as Upper Walking Boss. ‘The Boss’, as it’s affectionately known, is roughly a kilometer of grassy slope with angles that exceed a dizzying 40% grade!